The Center for Disease Control conducted a surprise health inspection on one of the world’s plushest cruise ships, which resulted in the ship receiving a failing grade. 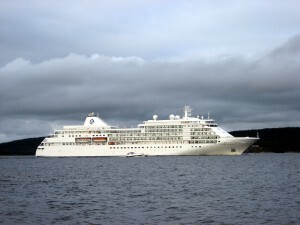 A report released by the Vessel Sanitation Program of the CDC said that Silver Shadow, the luxury line was cited many times for using a group effort to remove trolleys of food from the galley on the ship to individual cabins of crew members to avoid them being inspected. The Silver Shadow underwent a snap inspection June 17 while in Skagway, Alaska. It was conducted following photographs sent by an anonymous member of the crew to the CDC that showed meat in the sinks inside the crew’s cabins and food trays in corridors outside those same cabins. The test ended with a grade of 82, which is failing. Any grade that is under 84 is considered to be less than satisfactory, said the VSP website. 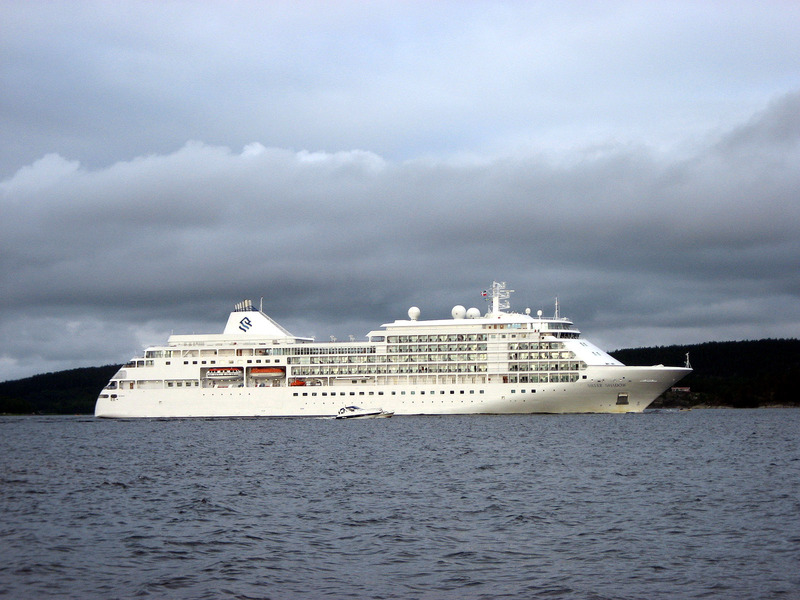 Silverseas Cruises owns and operates the Silver Shadow and in advertisements emphasizes its luxury and its culinary experience that is world class. The company said the ship has a passenger load that averages just over 300. That it said compared to the 2,000 or up to 5,000 passengers on other ships. On average, one person pays as much as $5,000 for one week to sail on the Silver Shadow. One of the ship’s crew members said he had been told by his superiors on the ship that he and others had to sleep with the food in their cabins. Adriano Colonna, who was a pastry chef onboard the vessel with a contract for 40-days, said a trolley loaded with salami and one that had blue cheese and was unrefrigerated were both stored overnight inside the cabins of crew members. Colonna said the crew hid the food each night to avoid inspections. A spokesperson for Silverseas Cruises Ltd., based in Fort Lauderdale, Florida stated that the company was very disappointed with the inspection’s outcome.